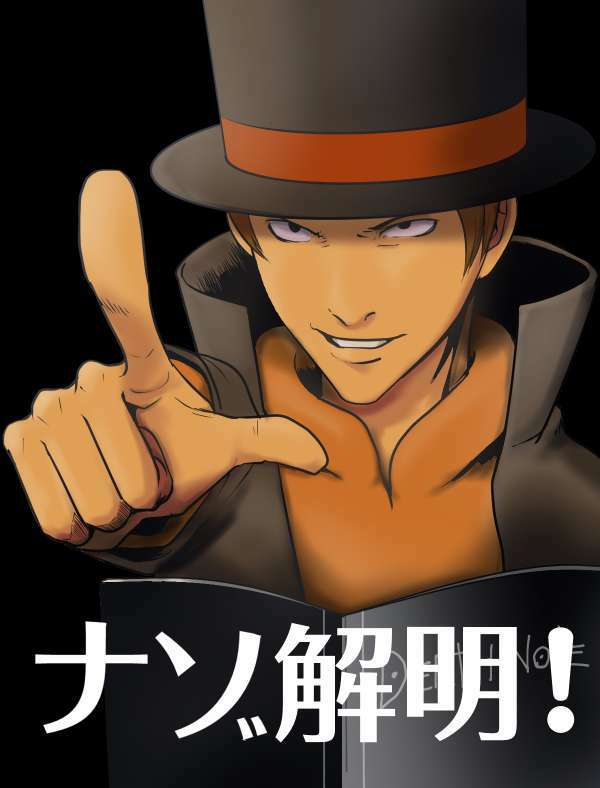 Professor Layton’s live online game of “real” puzzles called Layton’s Mystery Journey: Real World Puzzle Solving or Layton World for short launched to help promote Layton’s Mystery Journey: Katrielle and the Millionaires’ Conspiracy is now online. As this is a timed based web based game the puzzles will eventually get lost to time; so here we will have an archive of the puzzles as well as hints and solutions for those stuck in any specific puzzle. The puzzles are not that difficult so I would suggest only looking at the answer if you’re completely stumped. Here we will take a look at Puzzles G – H- I.
Let’s take a look at the tenth set of puzzles, for the previous ones click here. Read hints separately and only use the next hint if you still can’t solve it and check your answer by highlighting to read the spoilers. To re-create the Translaytion feature I pasted some of the most useful, interesting or amusing advice found there. 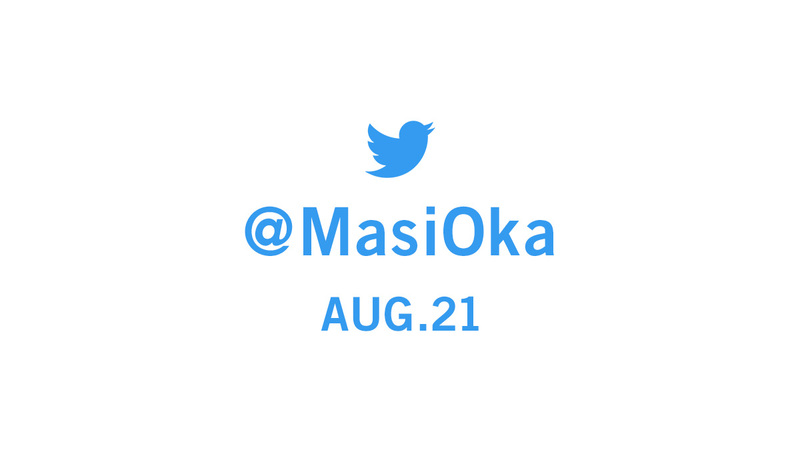 This puzzle told us to follow @MasiOka on Aug. 21 on twitter who links to this youtube channel. I arranged the videos in order but doing so is part of the puzzle so I suggest clicking the link and arranging them yourself. Hint 1: Watch the 5 videos very carefully. Hint 2: If you watch each video’s content, you’ll notice that they have a sequence. Arrange them in their proper sequence. 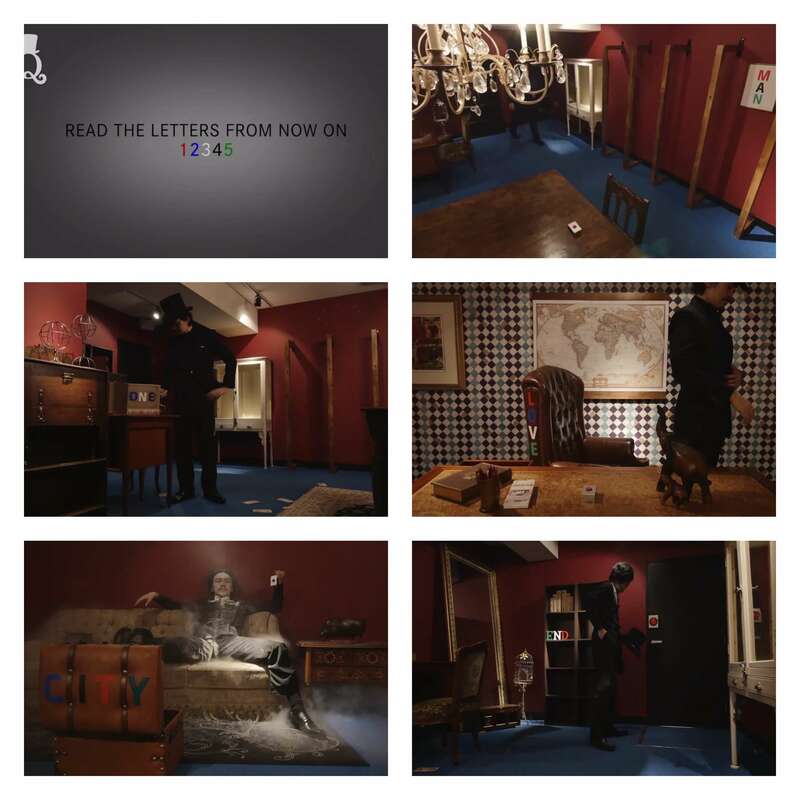 Hint 3: Words appear in the videos. Let the first hint lead you to the answer. It was a good question that wonderfully attached the psychology of people who want to solve quickly. People who enjoyed the video from the beginning to the end are easier to solve, they are made into more enjoyable minds and it is hat! I’m the only one who nearly got distracted by the handsome gentleman in the videos, am I? 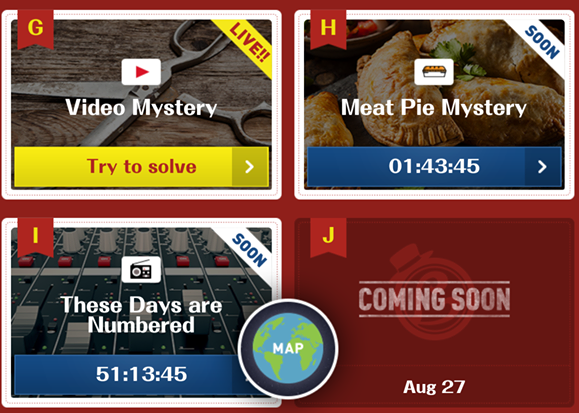 The movies aren’t in order, you need to order them to solve the puzzle. I really enjoyed this one! Follow the number of colors from each word in each video to make one word. 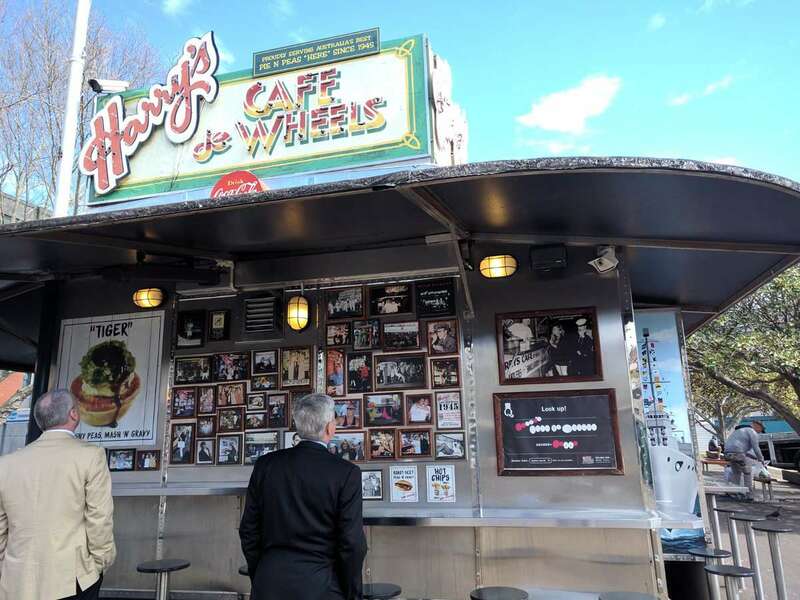 FOr this puzzle we go to Harry’s Cafe de Wheels in Australia. 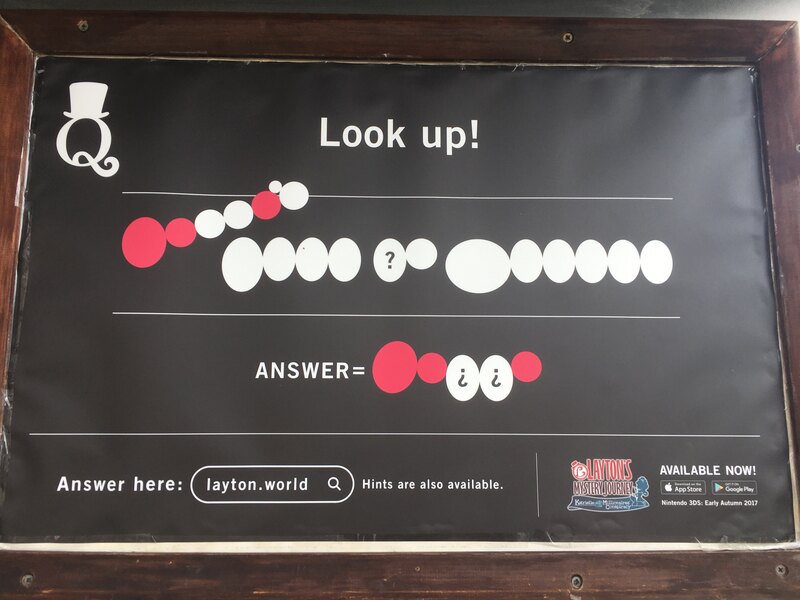 Hint 1: If you look up, you’ll see the store’s sign. The ovals in the puzzle match up with the name of the store. Hint 2: The answer points to the word “Harry,” but there are inverted question marks. What could they mean? Hint 3: Take the alphabet letter where you see “?” on the sign, and place it upside down in the answer. I want meat pie now. It is a problem paired with the store’s logo. It was a too simple problem. Well looking is the way to the correct answer. How are you feeling after eating a meal? 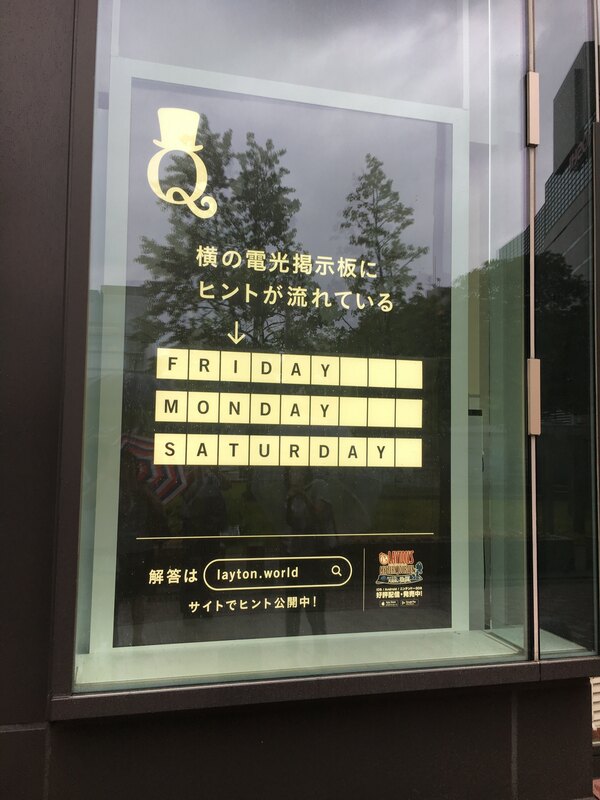 We are in Japan at Solaria Plaza in Fukuoka for this puzzle that was available for three days at specific hours. Hint 1: Think about the day that comes next. Hint 2: Think about the day that comes after all of the days. Hint 3: The day that comes after FRIDAY is SATURDAY. 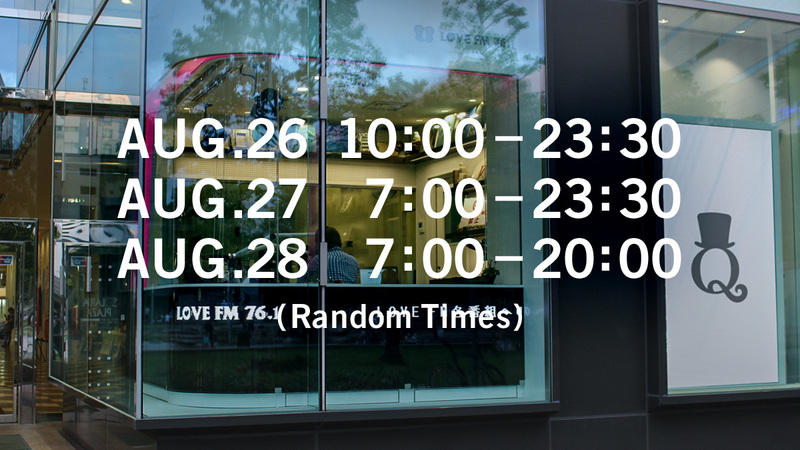 Do this for the other days, and read where the arrow points. It took time to spend time on the train and expose the bodies that should not be burned on the sun to the sun and the opportunity came when we can repay you far away to foreigners and Japanese puzzle friends. Of course I am in trouble if I can not solve it. The question is asking the number, but the correct answer is that the numbers should be written in alphabetical rather than Arabic numerals. caution!